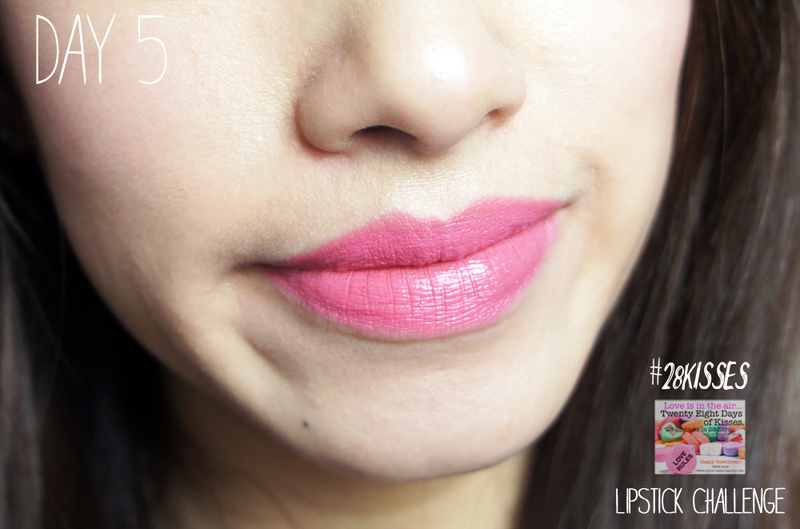 Today’s #28KISSES Lipstick Choice is e.l.f. 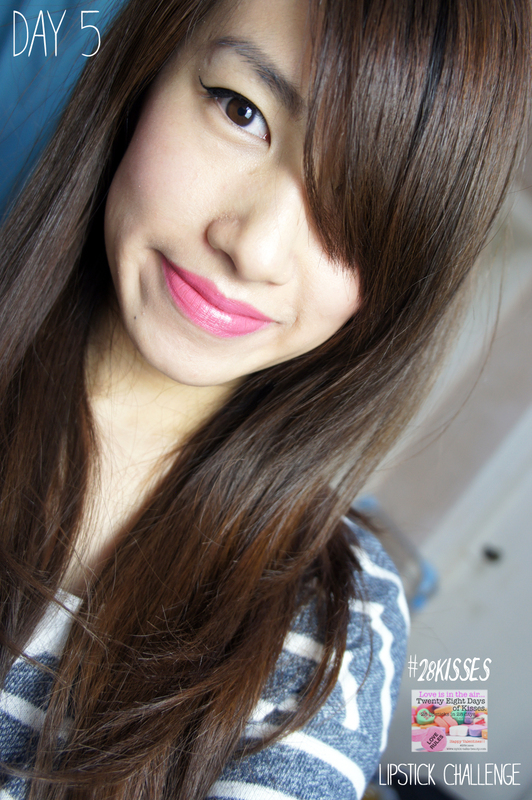 Essential Lipstick in “Flirtatious’ This is one of my favourite Pinks to wear! 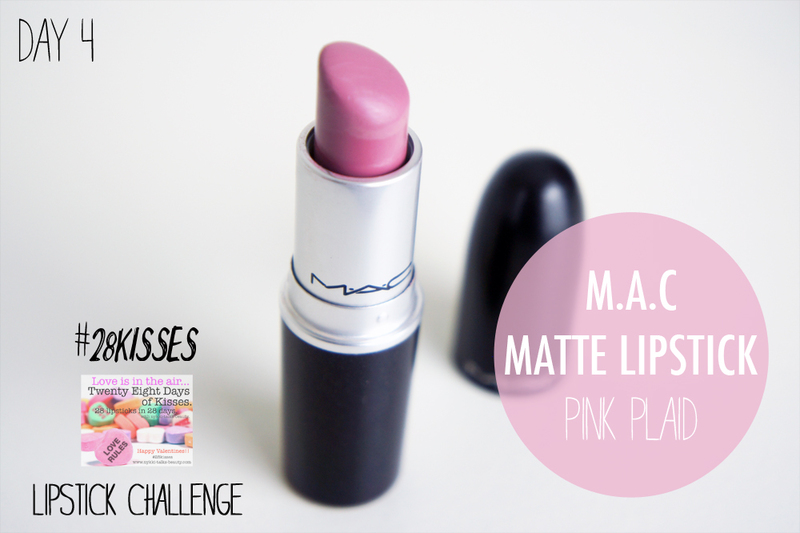 It’s a true bubblegum pink that will turn any self respecting woman back into a giggly, little girl! 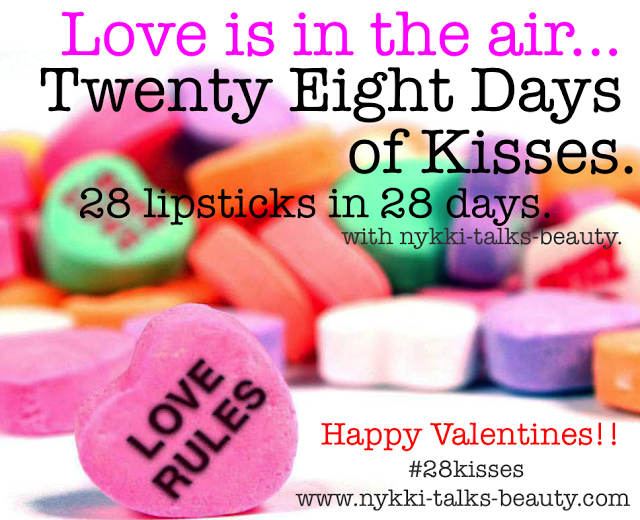 Before you go ladies, don’t forget to check out these guy’s #28KISSES Tags! Thanks for stopping by guys! Hope you have a lovely day! 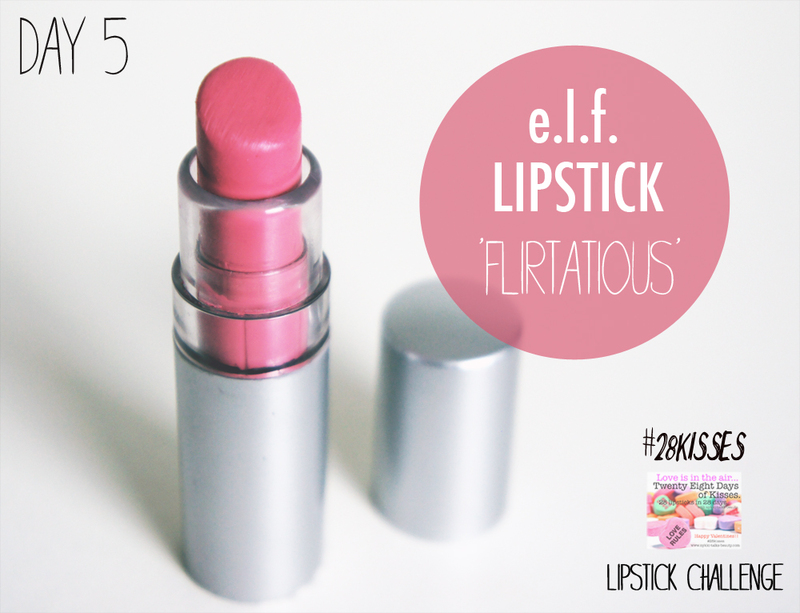 Tags: #28KISSES, elf cosmetics, elf essential Lipstick Flirtatious. Bookmark the permalink.